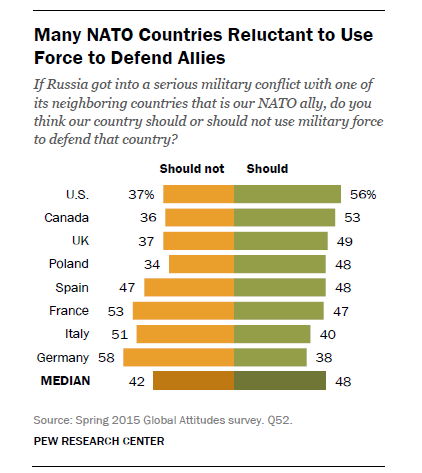 Why are Americans itching for war? To make matters worse, the battles are not on American soil. They want to wreck other countries. 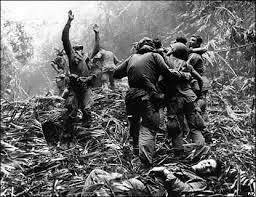 Have the history of returning dead and maimed soldiers not mellowed the hearts of Americans? Here is a song (lyrics below) by Edwin Starr dedicated to those itching for war (listen on Youtube here). This entry was posted on June 15, 2015, 7:39 pm and is filed under Politics, Social, World. You can follow any responses to this entry through RSS 2.0. Responses are currently closed, but you can trackback from your own site.